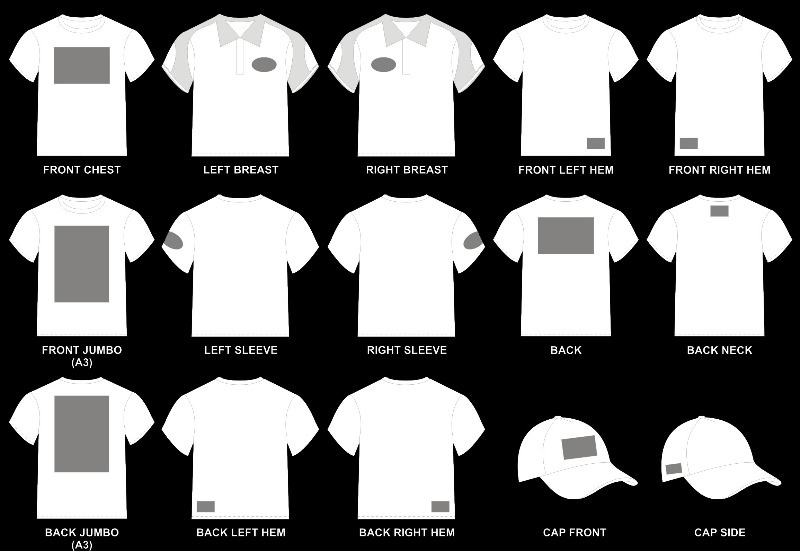 Looking to get a logo embroidered or printed onto your clothing? This is very simple to do,using our logo creator/uploaded on the website, we offer two types of service. Using the Information Text Area, the user can insert a simple text logo. This logo can be up to three lines of text and 15 characters per line. Typical left breast position in Ariel font. If required please specify position, font and style. For a user who already has their own corporate logo, there is the facility within the site to upload your own logo. We offer a range of Vynal or screen printing options in many positions and colours, making your uniforms more personal and professional looking. 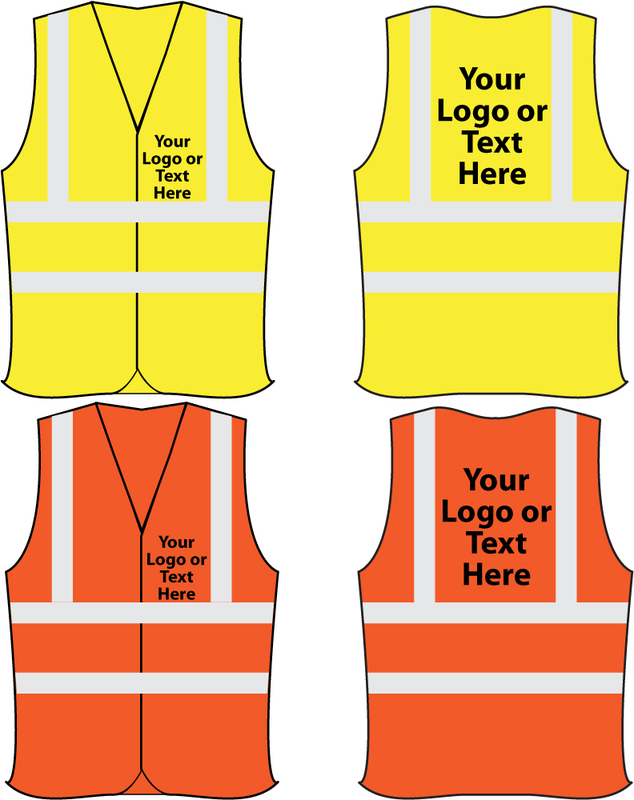 For multiple or large back logos please contact us on 0191 449 0001 or email us at info@yourworkwear.co.uk for more information. There is NO charge for artwork setup as part of this service; a sample logo is emailed to you as a screenshot for approval. *Please note that this is up to 10,000 stitches and anything over this amount, we reserve the right to make a supplemental charge. Once the embroidered logo is created, it is automatically stored on our website and also our 'in-house' computer system, so that when you come to re-order, we can simply reproduce your logo quickly and accurately. Please allow 5-10 working days for completion of ALL embroidered/printing goods, subject to the goods being in stock.